We are one of the prominent Manufacturers and Suppliers of Solar Hybrid System in India. The Solar Hybrid System offered by us are developed and designed for maximum efficiency in different applications. They are accessible in different ranges as per the requirements of the clients. 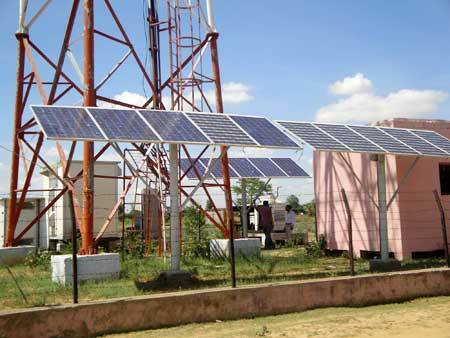 We have supplied Solar Hybrid Systems to the leading companies for their Telecom Tower Sites.